Distressed Wood Frame With Hanging Hearts 5x7"
Heart Design Gifts for Weddings, Anniversaries, Romantic and I Love You Occasions and of course .......For Valentine's Day! Looking for LOVE? 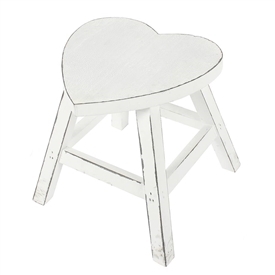 More importantly, looking for Heart related gifts? 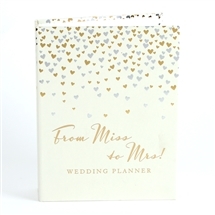 Then look no further as Sparks Fancy Giftware Wholesalers, one of the UK's leading suppliers of wholesale gifts to the giftware trade stock a selection of heart shape and heart designed gifts. 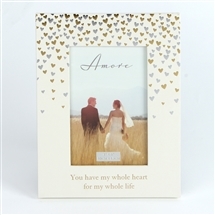 Our heart design products make very nice wedding present gifts, valentines day gifts, mothers day gifts and fathers day gifts as well as Heart shape and design gifts for 'him' or 'her'.